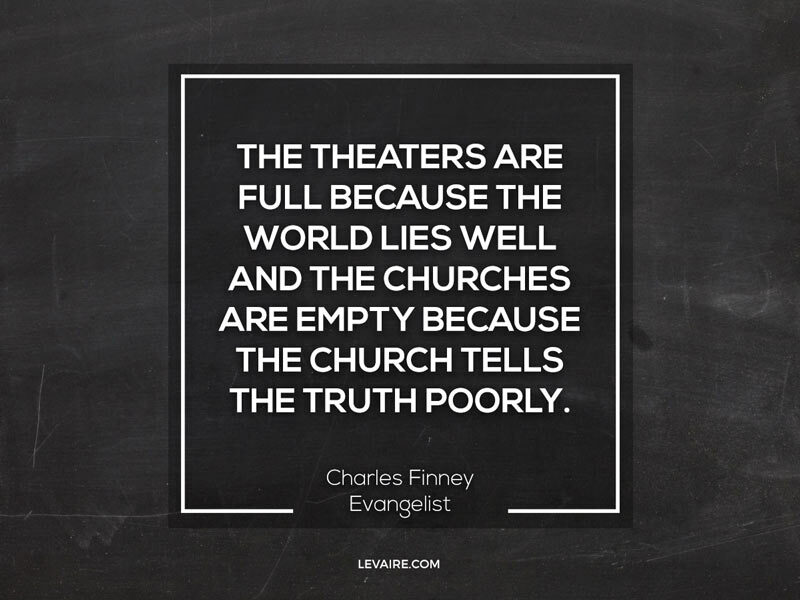 People looking for a church have the ability to do their own research; they don’t have to talk to anyone. Even though people looking for a church to attend may not be too concerned with chatting, most people avoid talking to people they don’t know if they can. A great website eliminates the need to say anything and may just get people walking in the church doors. Passing a basket around your church is outdated and may make people self-conscious. A good church website has the option to feature a donate button, thereby changing the entire giving process. No awkward basket passing; they just give when they’re able and what they really would if no one was watching. Better: Now you can help them automate their giving, allowing them to set it and forget it. Prayer requests and communication is more possible now than it has ever been. A church website can host constant and instant communication whenever the trials of life present themselves. The church website can direct people straight to the building, especially with search engine optimization help from companies like Levaire. The website can be found faster than ever, helping potentially helping people find your ministry. Networking happens at light-speed. A website can be linked to many other websites to greatly increase the likelihood that people will find it. Email is a fast and effective tool to link people together and build relationships. The reach of a church or business is far greater with the leveraged help of a website and the Internet. We provide a single, clean, professional design. This helps the client know exactly what their site will look like and what tools they’ll have available to them. A single design makes things wonderfully sustainable for us and fantastically affordable for our clients. 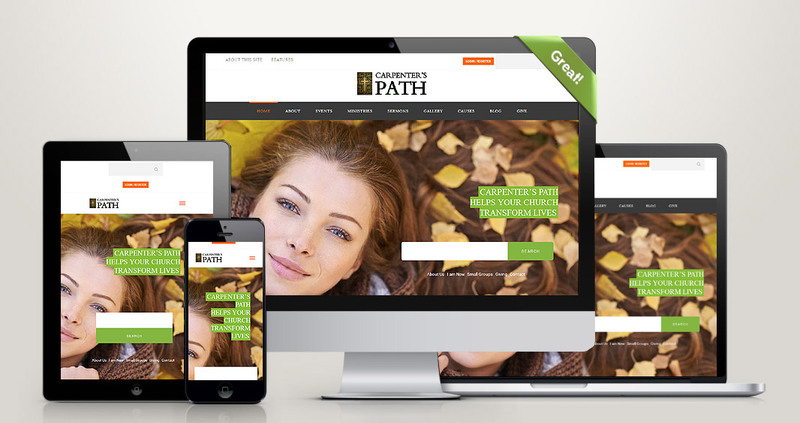 Carpenter’s Path is a demo of what your church or faith-based website could look like. It’s designed to make your church website attractive and effective. Your Carpenter’s Path site is based on the world-famous WordPress, so it’s easy to use and doesn’t require any technical experience. Simply change text and images and you’re ready to go. Don’t let your ministry promote poor quality. Disclaimer – Any media (photo, video, etc.) used in previews or demos for this church website design will need to be replaced or licensed separately.